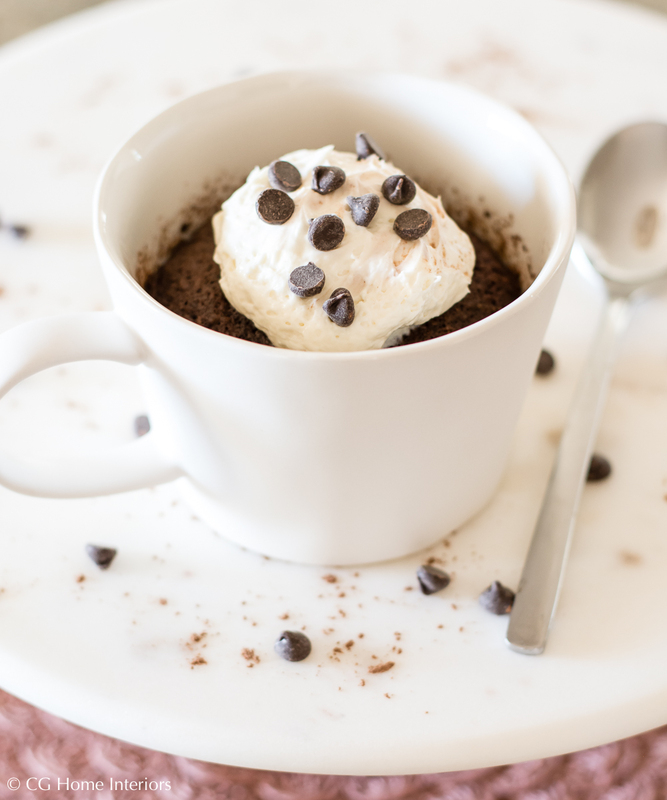 If you haven't had cake in a mug for breakfast, you're not living! 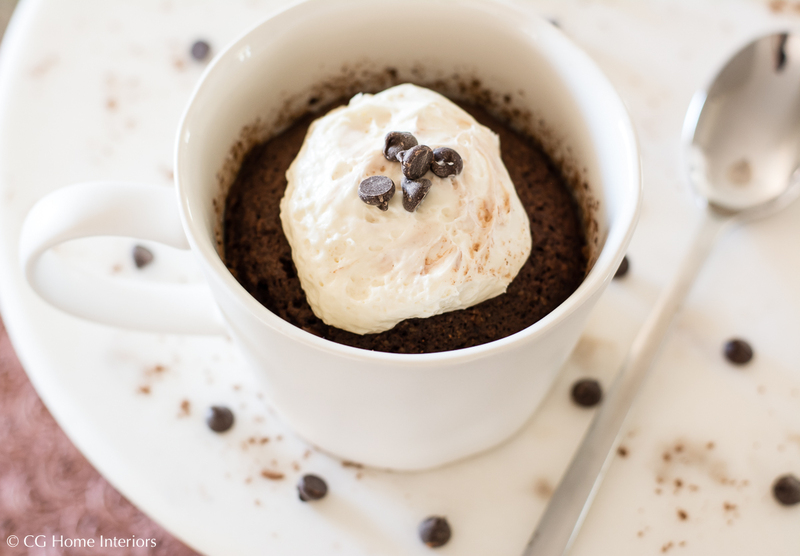 This is legit my favorite breakfast to whip up when I wake up with a sweet tooth, or need to kill a dessert craving after dinner. 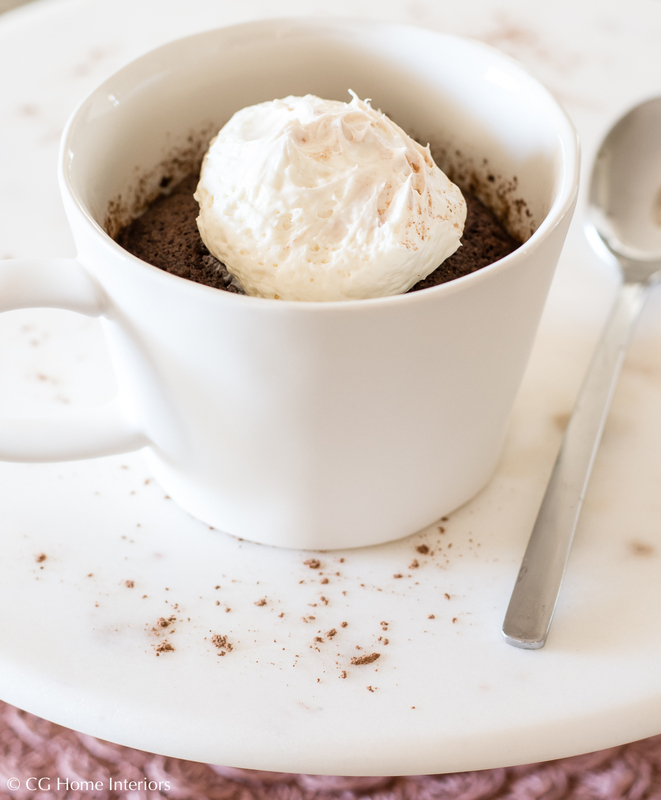 If you make a batch of the cheesecake topping ahead of time (or skip it altogether because the cake is delicious on its own), then this mug cake takes less than 5-minutes to prepare and 90 seconds to cook. Can't beat that when you're in a hurry! Before I go any further, I have to give credit where credit is due. 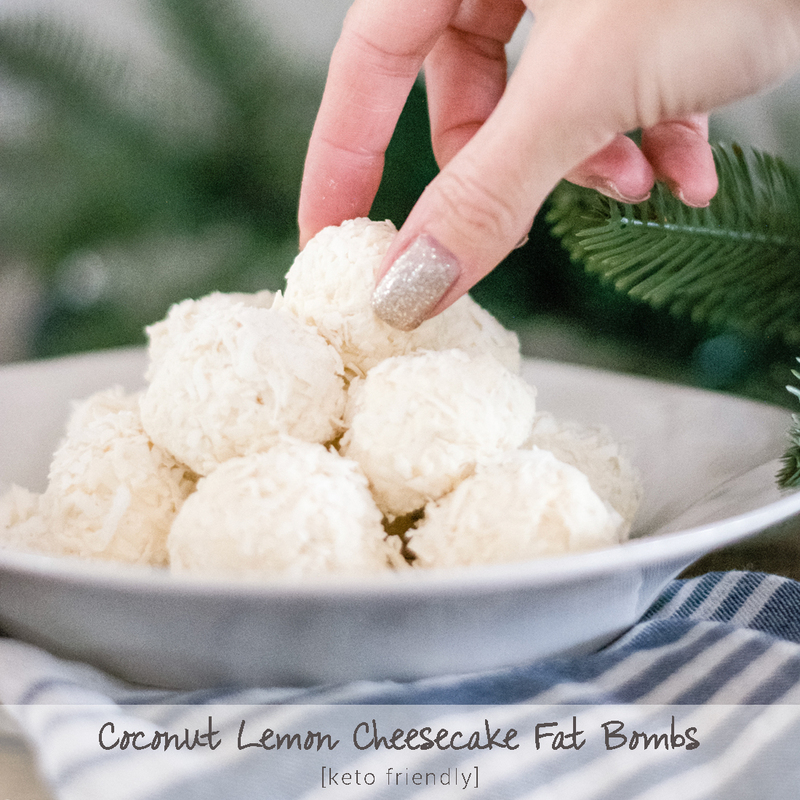 I found this recipe on Gnom-Gnom.com and just added peppermint extract. 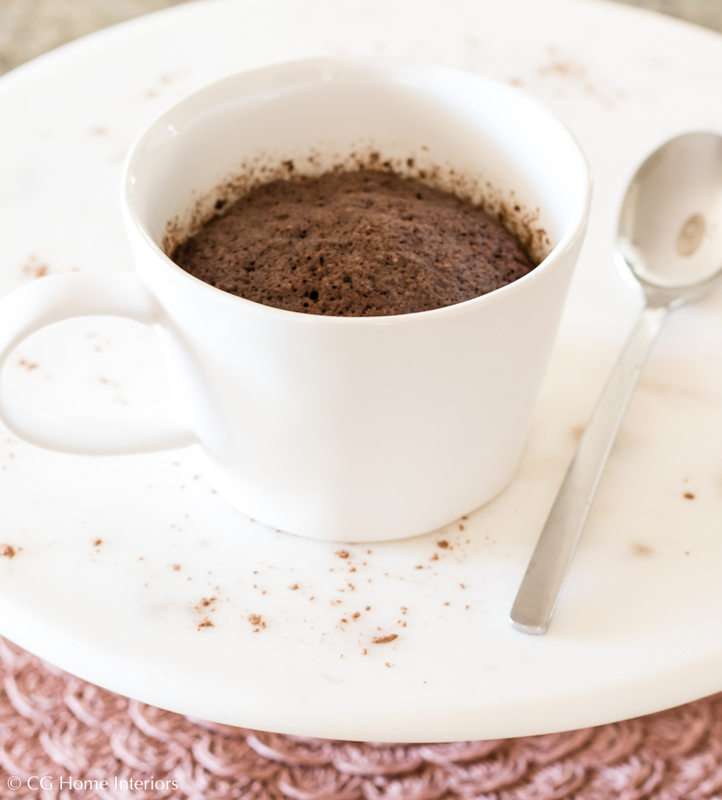 A lot of the keto mug cakes I've tried are super dry, but this is incredibly moist and delicious. I've concluded it's because of the coconut oil, because the dry ones I've tried don't call for the oil. If you dislike choking on your food, and I imagine you do, then that simple ingredient is a game changer! 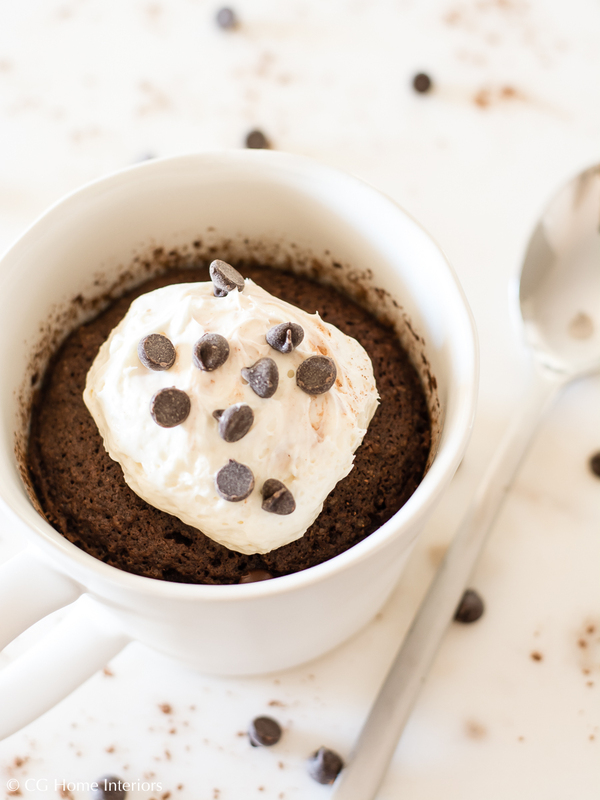 It's honestly just as delicious without the cheesecake frosting as it is with it! 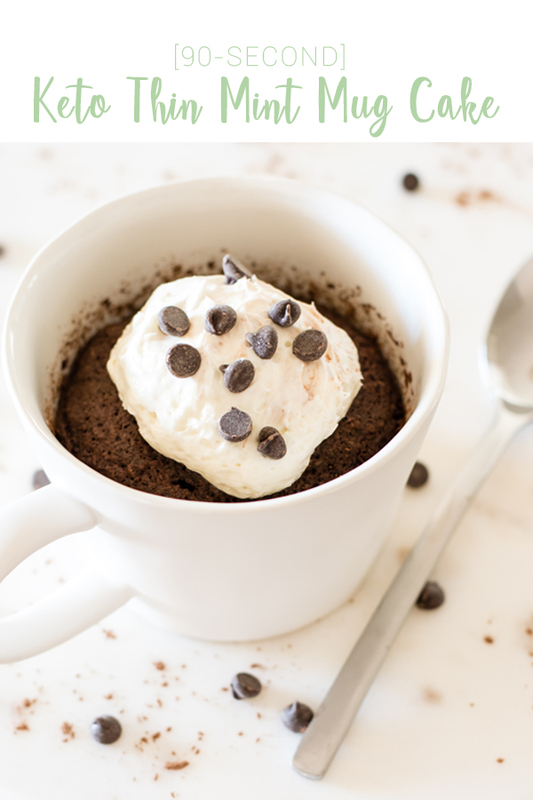 VARIATION: Top with Keto Cheesecake Frosting and/or sprinkle with Lily's Dark Chocolate Chips.